A while ago my brother (Peter) asked if I knew a program that could do a nice timeline for him. Much like google’s stock thing where you can drag the window size to “zoom in the mainview” and “bubbles pop up”. I don’t, didn’t and may never know a good one. He made his in photoshop. It looked awesome. was extremely customized, but it wasn’t so interactive or on the web. Peter had to use photoshop, longnow stunk, I want to see google offer one as a service, that feels like their stock exchange thing. I also found another one, it had the bubble thing and looked nice. 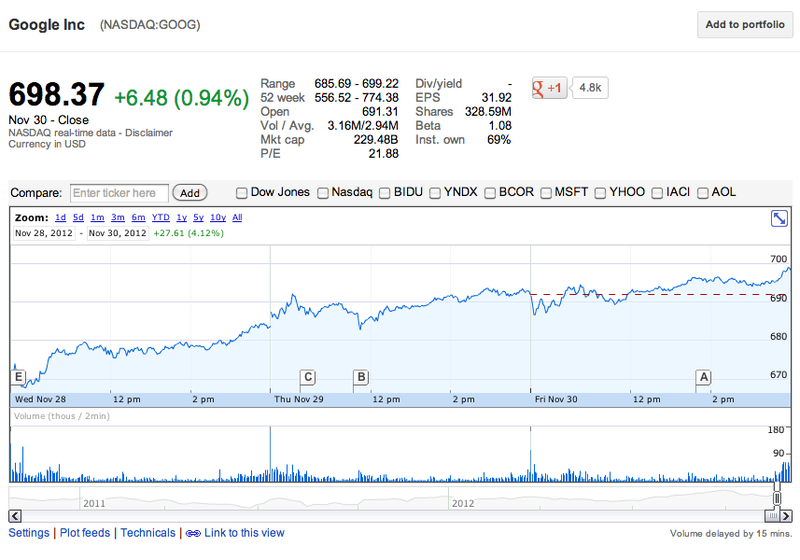 but it didn’t have the google stock exchange overview thing. hyperhistory - posters (goto then click on hyper history online) like peter’s, except painstakingly htmlified. On a side note, I find the individual ones kind of weak. But, they sell a giant poster to put on your wall. final fantasy 3 (6 in japan) world map (includes the world of ruin). Most importantly is a poster by IBM called “The Men of Modern Mathematics” which I’ve always wanted (oh and they know they left out women and tried to correct that I hear, but I’ve never seen that one).